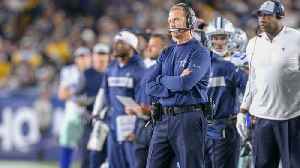 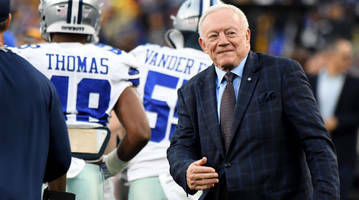 Jones said that if the long-time Cowboys coach had been on the market two weeks ago, he would've "had five offers for head coaching." 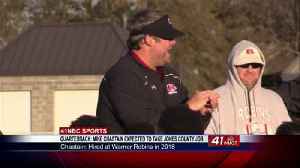 Warner Robins High School football coach Mike Chastain is expected to be the next head football coach at Jones County. 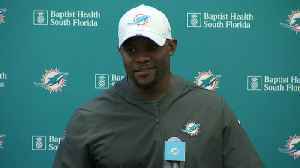 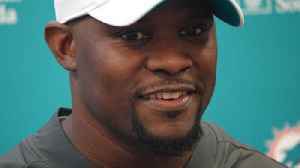 Miami Dolphins head coach Brian Flores on Reshad Jones' absence from voluntary mini-camp. 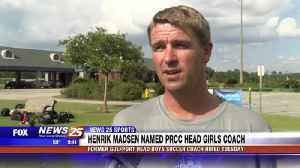 Last week it might have come as a bit of a surprise when Henrik Madsen resigned from his post as head boys soccer coach at Gulfport High School, but now we know the why behind the what. 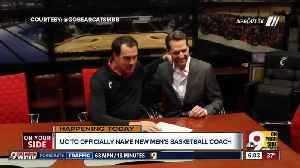 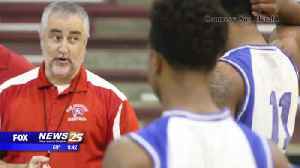 Wayne ‘Buddy’ Kennedy is returning to his old stomping grounds as the new and old head boys basketball coach at Pass Christian High School.